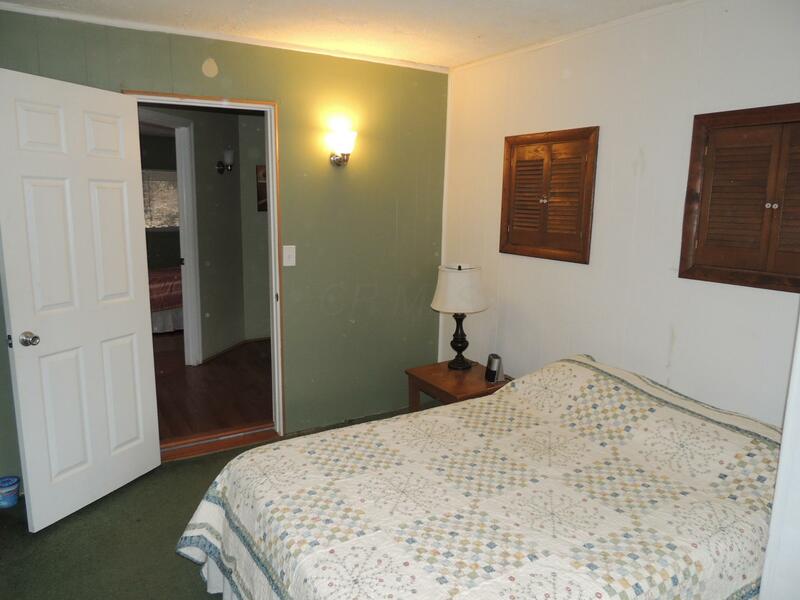 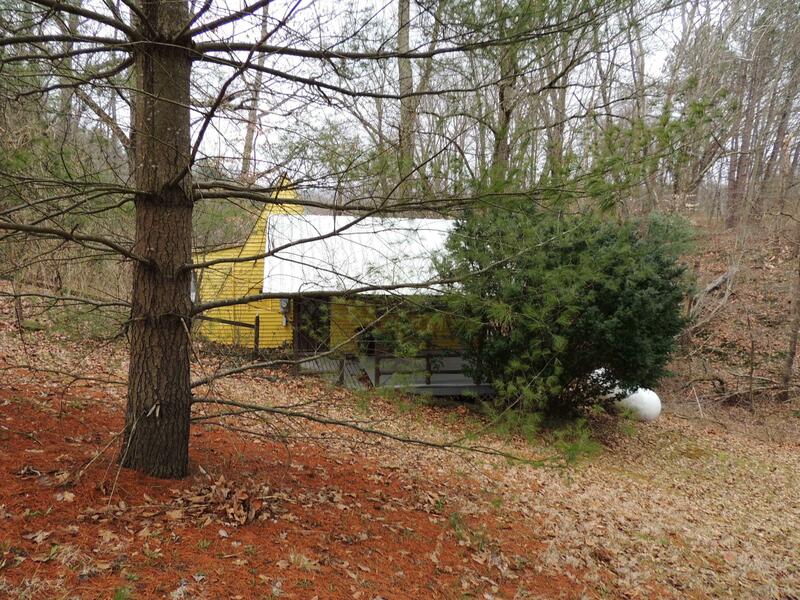 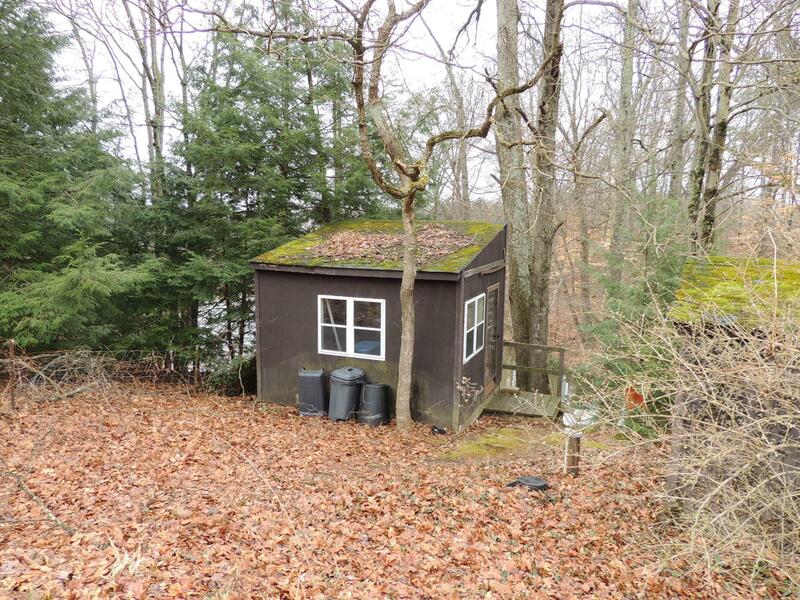 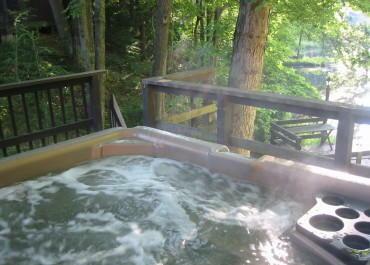 Schools: LOGAN ELM LSD 6502 PIC CO.
Rare Holiday Haven opportunity to buy one or more established rental cabins. 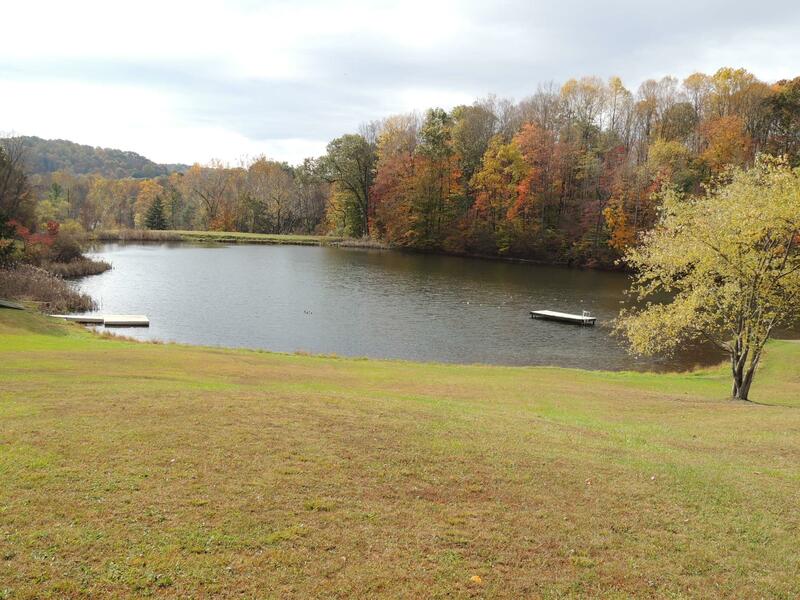 Kenny's Cove includes two lots, both with great view and access to private pond for Patrick Haus guests. 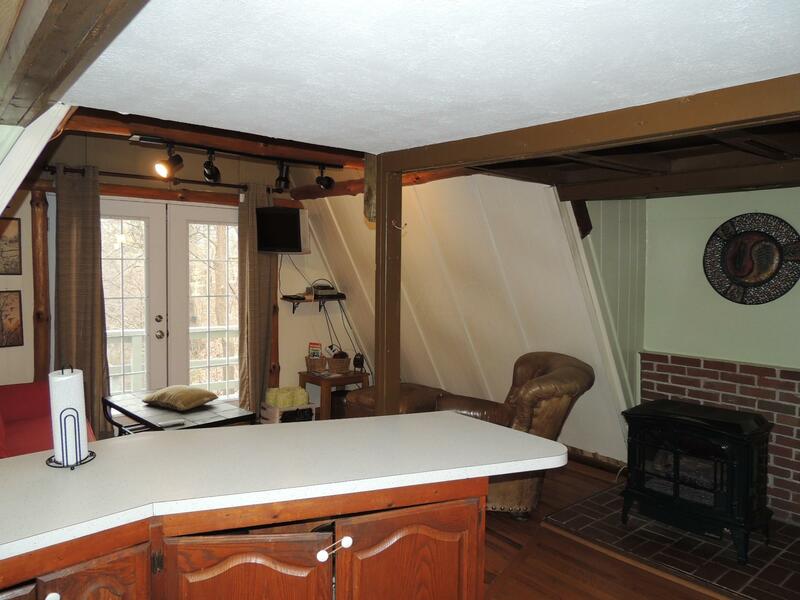 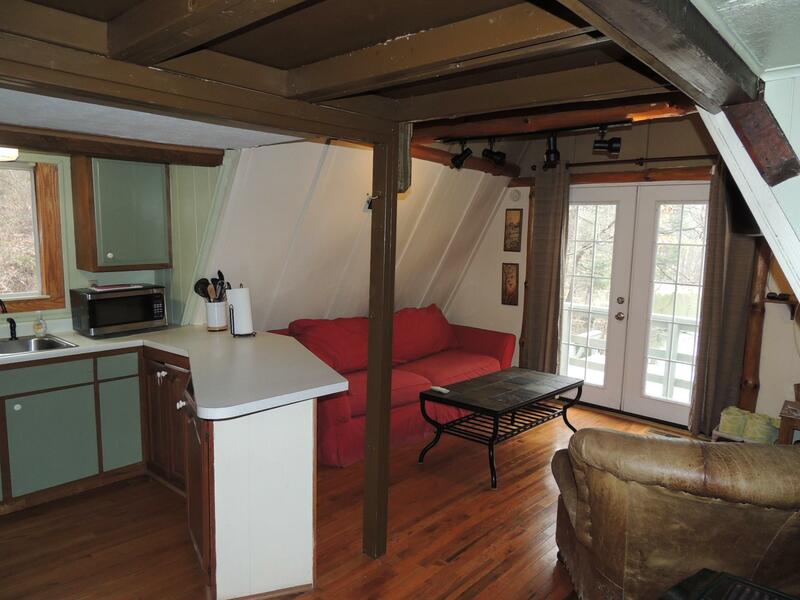 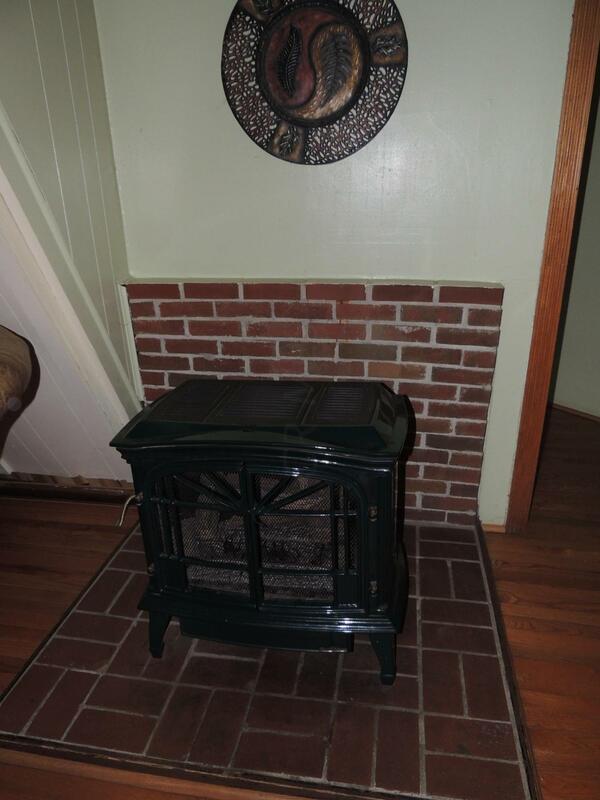 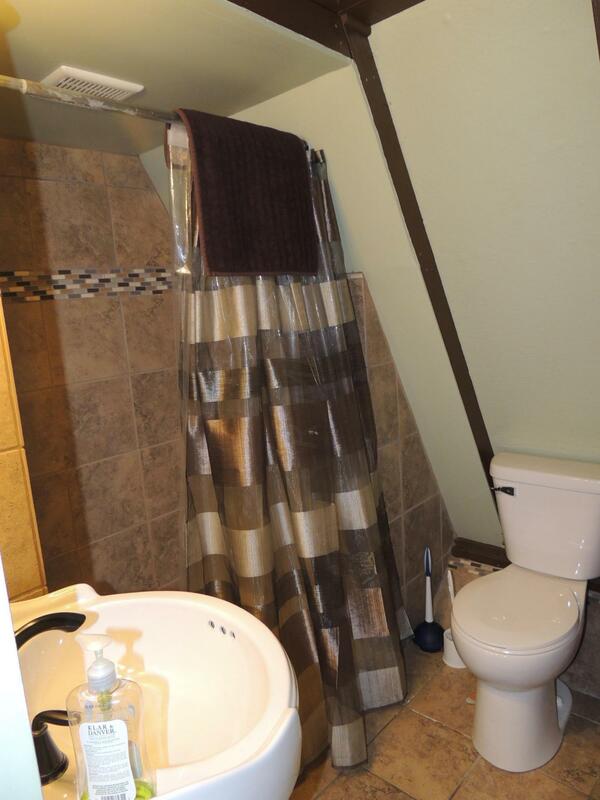 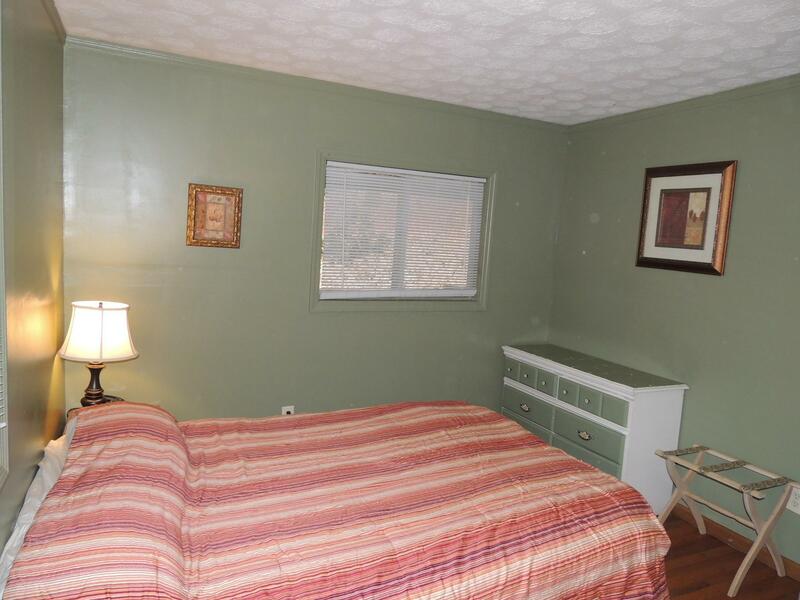 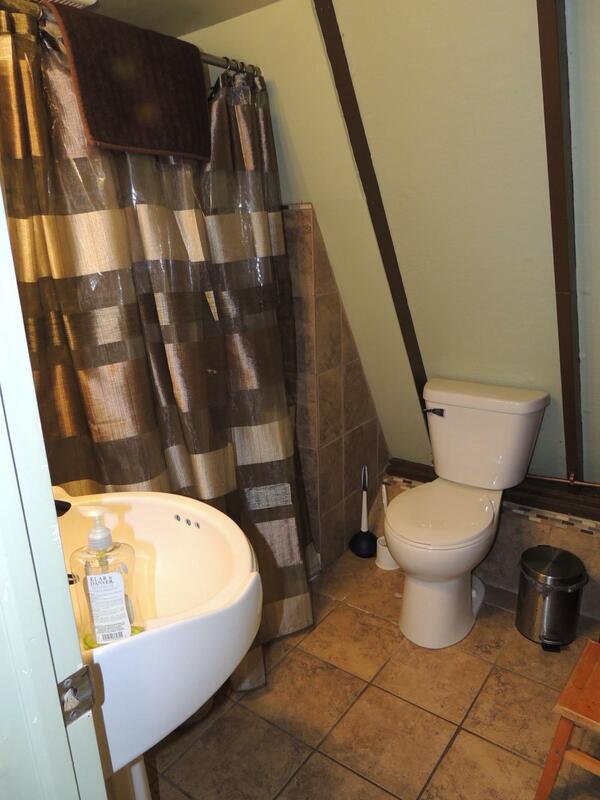 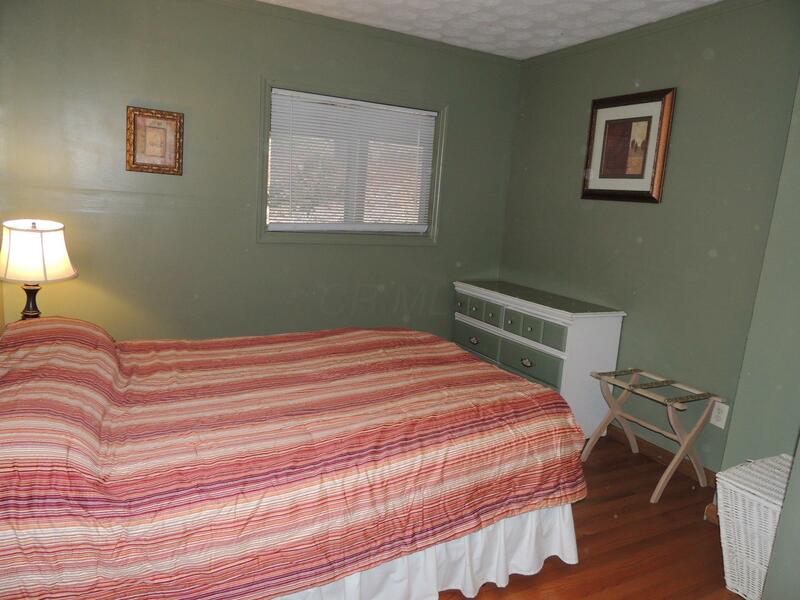 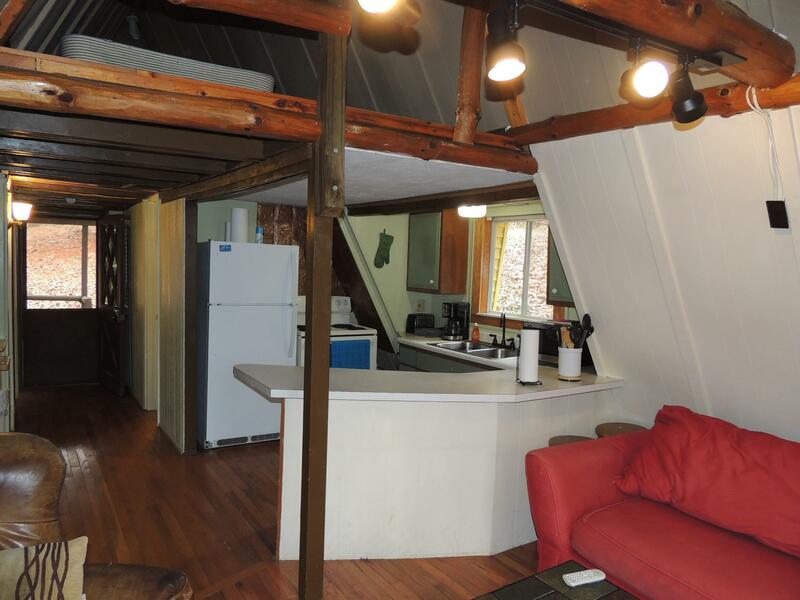 This classic A-Frame has 2BR and 1 recently updated bathroom with tiled walk-in shower. 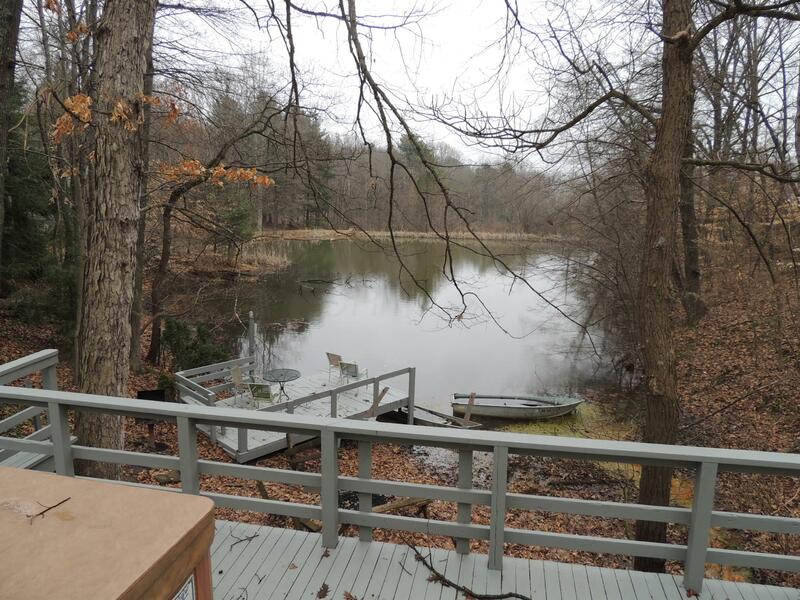 The deck features a hot tub with lower deck for pond access to swim, canoe or kayak.... or just float away the stress and enjoy! 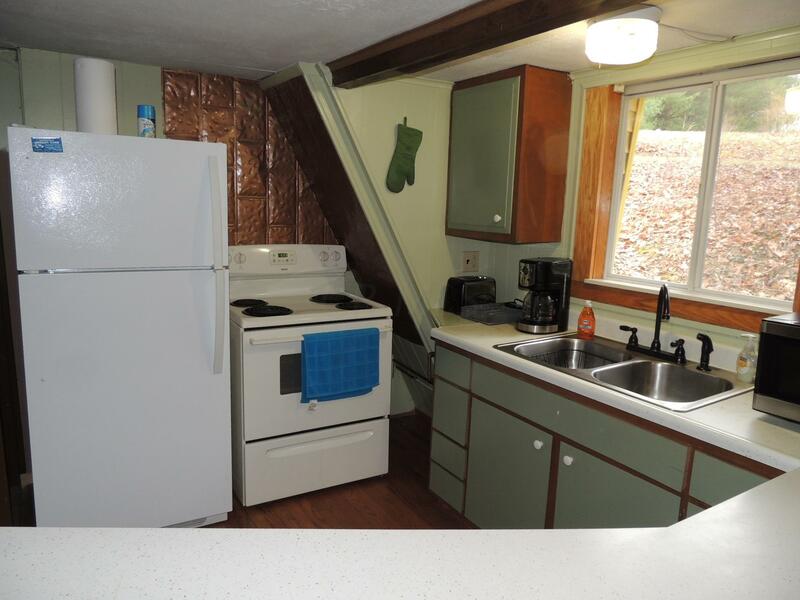 Well, septic and propane are separate for this cottage. 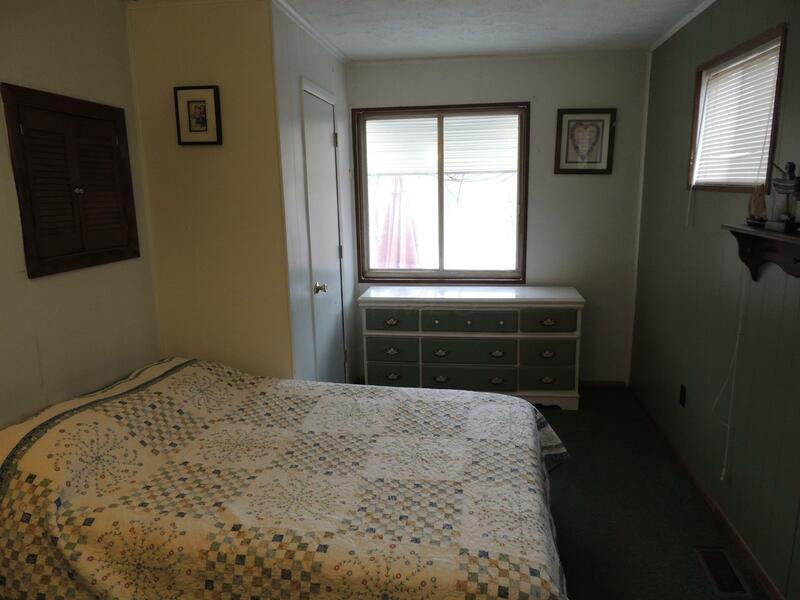 Two sheds for extra storage space and semi-circle drive provides easy access from front entry and parking. 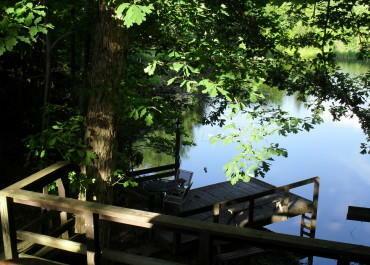 Close to the HH lake, shelter house and play area.